Komakech, H.C., Van der Zaag, P., Mul, M.L., Mwakalukwa, T.A., Kemerink, J.S., 2012. Formalization of water allocation systems and impacts on local practices in the Hingilili sub-catchment, Tanzania. International Journal of River Basin Management 10(3): 213-227 [doi:10.1080/15715124.2012.664774]. Van der Zaag, P., 2009. 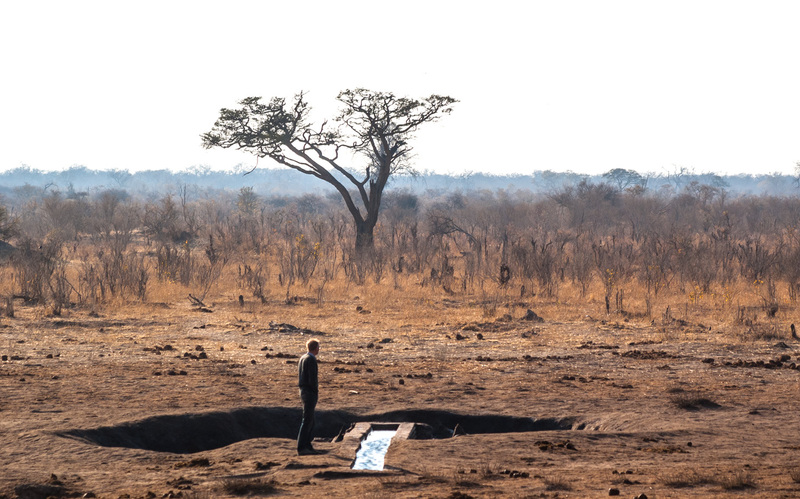 Southern Africa: Evolving regional water law and politics. Chapter 15 in: J.W. Dellapenna and J. Gupta (eds. ), The Evolution of the Law and Politics of Water. Springer, Berlin; pp.245-261. Mokorosi, P.S., and P. van der Zaag, 2007. Can local people also gain from benefit sharing in water resources development? Experiences from dam development in the Orange-Senqu river basin. Physics and Chemistry of the Earth 32: 1322-1329. [doi:10.1016/j.pce.2007.07.028].